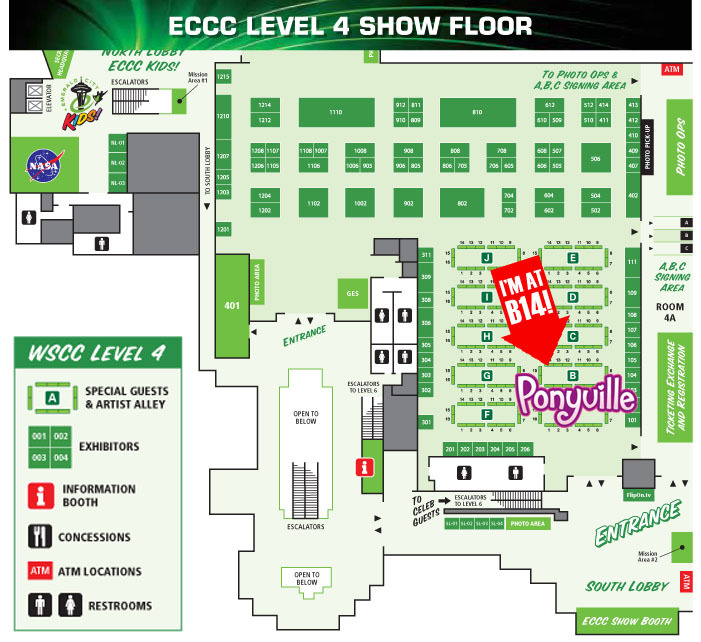 Emerald City Comic Con! 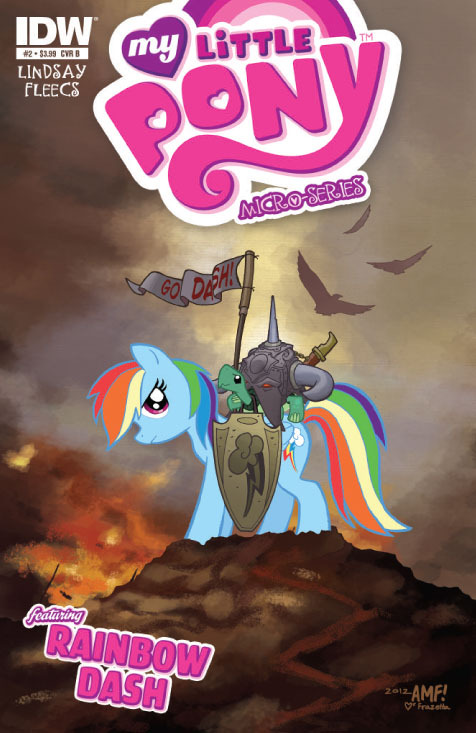 MLP Micro #2 Rainbow Dash! Micro #4 Fluttershy! 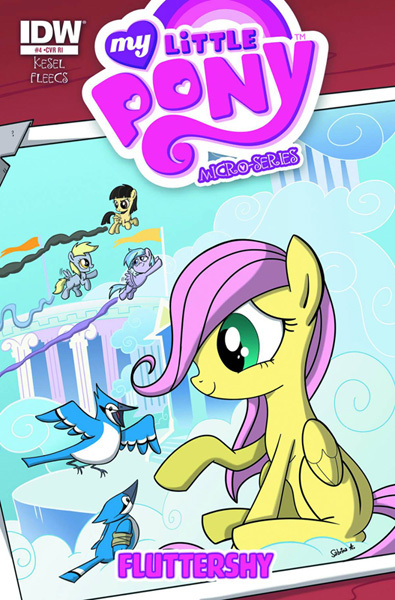 and More Pony Covers! Quick(ish) update tonight to let y'all know what's coming up from me. I'm just back from my first ever real vacation and work is piled up and ready for me to attack it. No sleep for me! 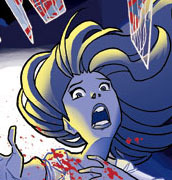 Another "monster" book, the 2013 edition of Monsters & Dames will be an 80-page giant! Limited to 1150 individually numbered copies, this book is a full-color, 9"x12" hardcover art book featuring contributions from guests and artists of the 2013 Emerald City Comicon. MY LITTLE PONY MICRO SERIES #2 Featuring RAINBOW DASH!! 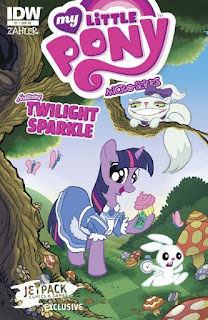 My first full MLP issue is finished and off at the printers. As soon as I hear a concrete release date I'll let you guys know. In the meantime though, here's a look at MY cover for the issue (I haven't seen this one anywhere else online so you could call it an exclusive, I guess.) 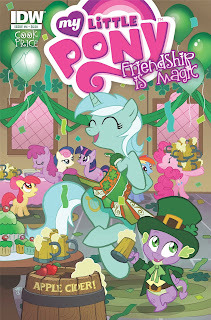 It's the B cover for the issue so you can get it at your local shop-- It's my favorite of all the MLP covers I've done so far. Here's another cover, this is the super rare "Sketch variant" a joint offering from Larry's and Jetpack comics. As soon as they post up both of the finished versions I'll post those up here too. MLP Micro Series #4 featuring FLUTTERSHY! Written by Barbara Kesel!! Writer of some of my all time favorite comics, including the awesome Rob Liefeld Hawk and Dove mini series. I just printed off the script and I can promise you, it's gonna be a lot of fun. Order yours HERE. or wherever finer comics are sold. Ok, that's it for now. I'll be back soon with more ponies art and convention news. 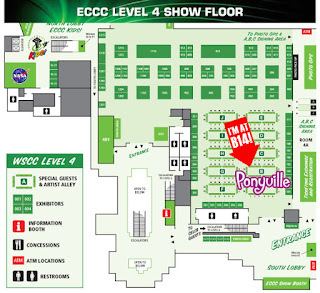 Keep an eye on my Twitter for con sketches and other fun stuff. Thanks for stopping by.